Quick and Adorable. Large- 16" blocks are fast and fun. 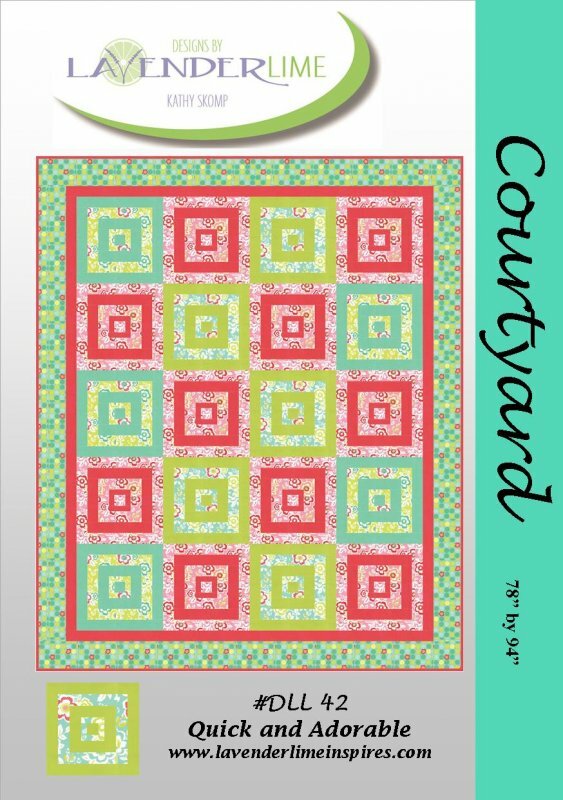 Cover quilt uses "Moxi" by Moda.